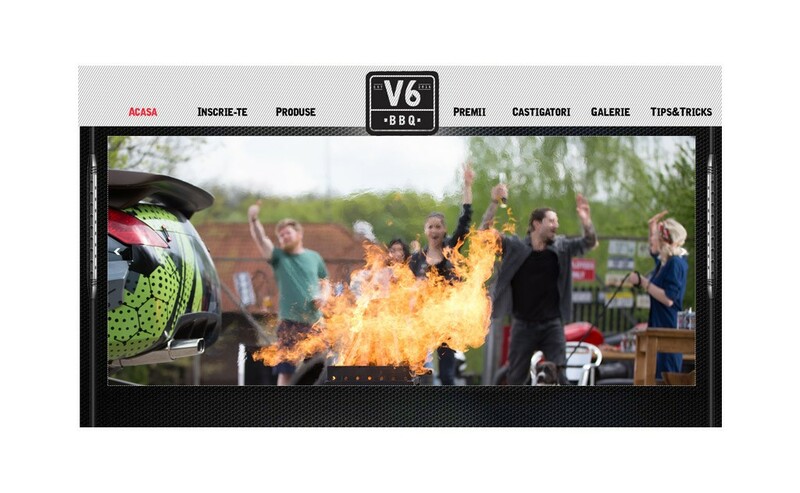 Fuchs launched a new product on the market, the V6BBQ product, a novelty for the category. It is a product for those that are in charge with making the grill. Given that the product had only a good image identity, the challenge was to create the story behind to convince people to choose this product instead of another one and thus, generate awareness and sales. 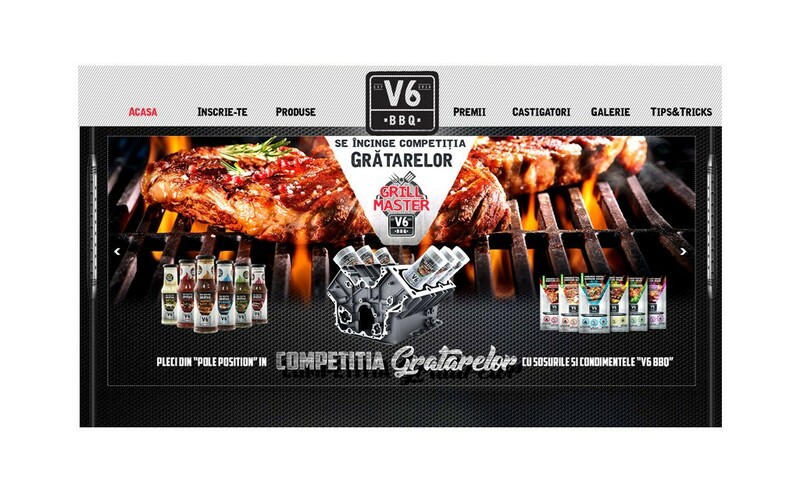 We positioned the product as an expert on barbecue, on the Romanian market. 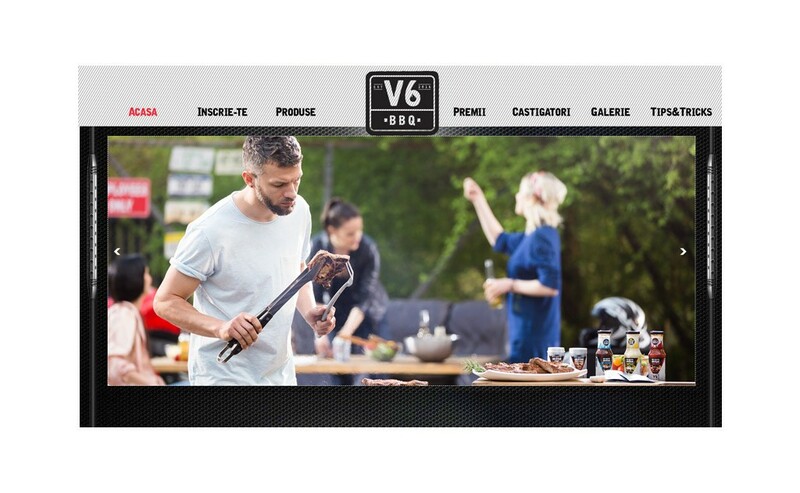 With a TV and online campaign, the brand shared its expertise by creating stories featuring the “experts” in charge with the grill, who showed their unique barbecue skills and tricks. 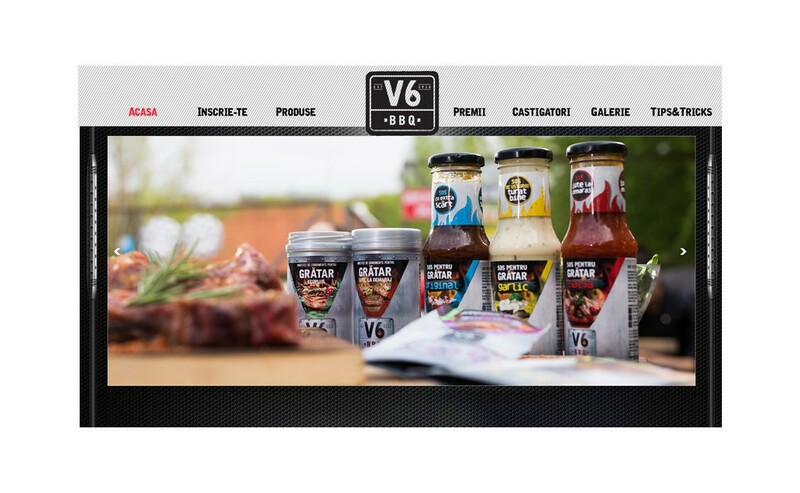 The online contests challenged their great talents and rewarded them with the only ingredient that their skills needed: V6BBQ. A dedicated website gathered all the stories and our national barbecue wisdome in one single place. 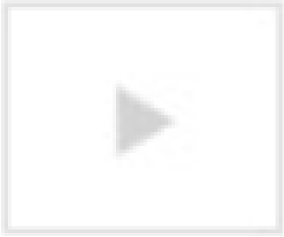 The campaign was developed by Mullen Lowe with the support of Profero, for the digital component.